Can Structured Settlement Transfers Override Anti Assignment Provisions? Are Structured Settlement Transfers Restricted By Anti Assignment Provisions? Can "Anti Assignment" restrictions hold you back from structured settlement transfers? If you are a holder of a structured settlement, it is possible that you have obligated yourself not to transfer your structured settlement to other parties, at the time when you signed your structured settlement agreement. This may possibly cause you problems later on in case you have decided to sell your structured settlement. As always when buying an insurance policy, or signing any contract, for that matter it is important to read carefully all the documentations and request clear, detailed and unambiguous explanations when you are in doubt of something, before signing the contracts. The same holds true for a structured settlement agreement, as well as the sale (transfer) of a structured settlement. “Anti assignment” provision clauses are sometimes included in the structured settlement contract. These clauses impose restrictions on your rights in regard to the structured settlement payments. The original issuer of the structured settlement annuities is requesting your agreement to be the sole holder of structured settlement and not to transfer it to another person or company. 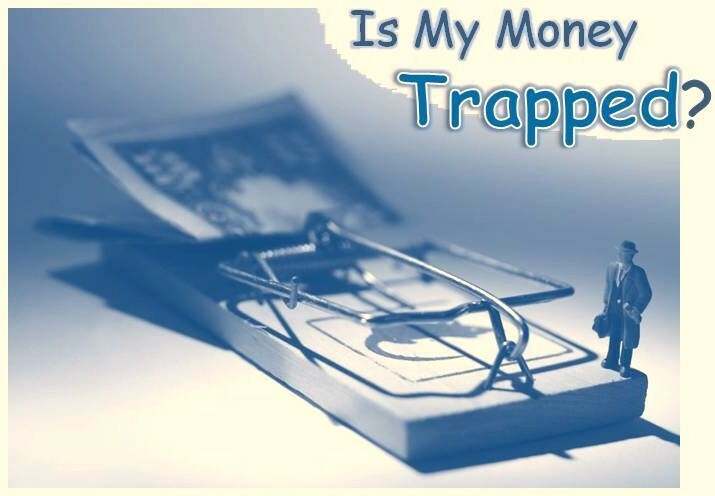 Later on, if you are in need of a large sum of money and figure that selling your structured settlement and receiving a lump sum in return is in your interest, you may find yourself in trouble. It is possible that you will have a problem to do the transfer. Is there an anti assignment restriction included in my original structured settlement contract? In case there is - is it enforceable? While the best way to avoid this obstacle beforehand is to refuse to sign a structured settlement agreement in the first place that contains an anti assignment clause limiting your rights of the annuities, in case you did unknowingly or reluctantly sign such an agreement, you should do your part to verify if the agreement is enforceable or can be overridden. Do not rely just on a prospective buyer of your structured settlement advising you not to be concerned over it. Make sure before you agree to structured settlement transfers that existing anti assignment agreements will not cause you problems in the future in case you to decide to override the restriction. Do this even in case all relevant parties, including the original structured settlements seller, agree at the moment to allow the transfer. You don’t want to find yourself in trouble later on. Gladly, it may be much easier nowadays to safely override anti assignment agreements since the enactment of the Structured Settlement Protection Act that was designed with the protection of the structured settlement holders in mind. Ironically, the SSPA was aimed at protecting the structured settlement claimants against manipulative tactics by aggressive structured settlement factoring companies. Still, the subject of anti assignment restrictions has been an important factor in court hearings to approve structured settlement transfers. Judges have to decide on whether to keep the original agreement and reject a transfer or override it. Structured settlement issuance companies have been accusing some structured settlement factoring companies in defrauding clients and violating the law by not disclosing to sellers the existing restrictions on transfers by anti assignment agreements or by assuring them that overlooking such agreements will not pose a problem. In some cases, court rulings in this regard have stirred controversy and triggered petitions to Courts of Appeals and to Supreme Court trials against overridden assignments in approved structured settlement transfers. 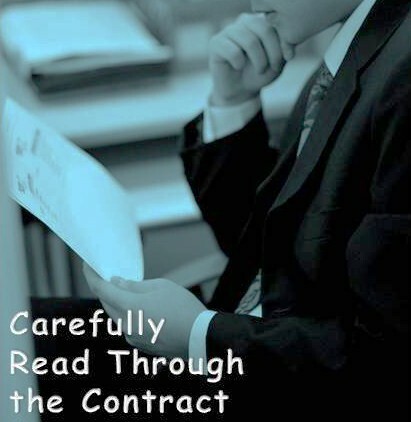 This goes to remind of the importance of paying attention beforehand and carefully scrutinize contract agreements, perhaps with the aid of an attorney, before signing them, in order to spare hardship and headache in the future. Should Settlement Sales Be Bared By Anti Assignment Provisions? What Do You Think?